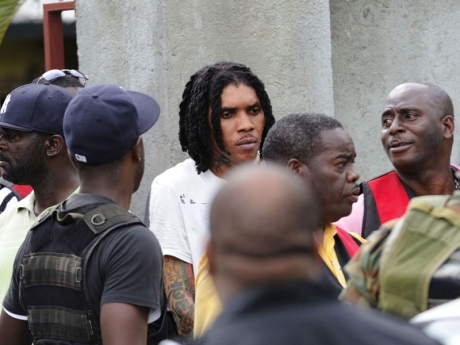 Kahira Jones, one of three men sentenced to life along with dancehall artiste Vybz Kartel in 2014, was on Friday found guilty on three firearm related charges. High Court Judge Lisa Palmer found Jones guilty of wounding with intent, illegal possession of firearm and illegal possession of ammunition in the Gun Court in downtown Kingston, Jamaica. 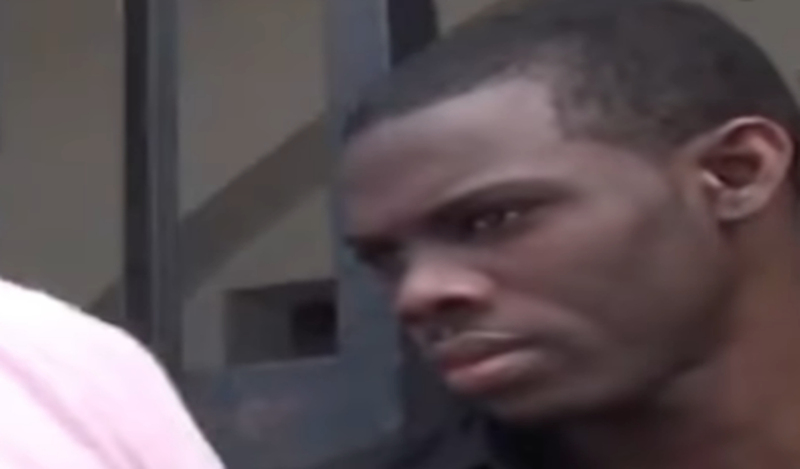 The conviction stems from the December 2009 shooting of Chevallo Rodney in Waterford, St Catherine. Kahira Jones is set to be sentenced on February 22. Jones’ trial started last year under Section 31(D)A of the Evidence Act because Rodney, who survived the 2009 incident, was murdered two years ago. According to the prosecution, on December 15, 2009, Rodney was in his backyard when he was approached by Jones. Kahira Jones allegedly asked Rodney for water before attacking him with a gun. During a struggle that ensued between the two men, Rodney was shot twice. Jones was subsequently charged with the shooting and was on bail for the alleged offence when he was implicated in the killing of ‘Lizard’ on August 16, 2011. Kahira Jones is one of three men convicted with Dancehall superstar Adija ‘Vybz Kartel’ Palmer for the murder of Clive ‘Lizard’ Williams along with Shawn ‘Shawn Storm’ Campbell and Andre St John. All four men were convicted in April 2014 and handed mandatory life sentences, they have maintained their innocence.